After earning his BS (Bachelor of Science) in Biology at the American University of Beirut (AUB) in June 2006, Dr Ramzi Khaddage received his MD (Doctor of Medicine) at AUB in June 2010. 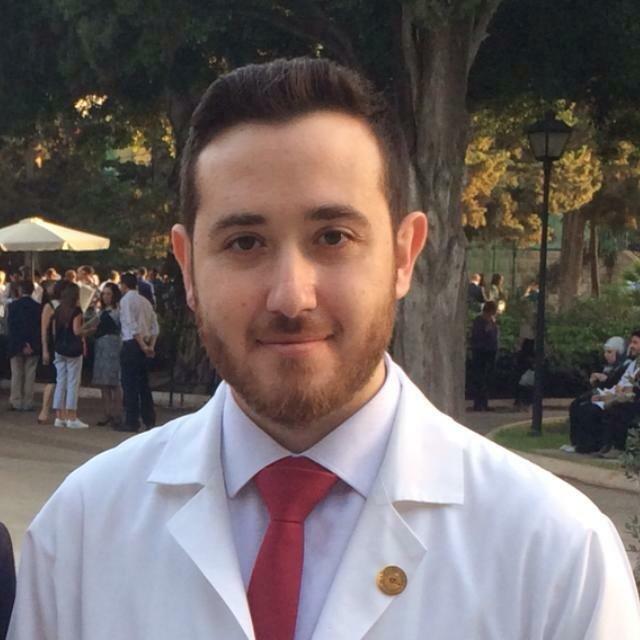 He then continued the 4-year residency in Family Medicine at the American University of Beirut Medical Center (AUBMC) where he became a specialist in June 2014. Afterwards, he served one year as Chief Resident in the Department of Family Medicine at AUBMC. In June 2015, Dr Khaddage started his clinical practice at the Family Care Clinic.